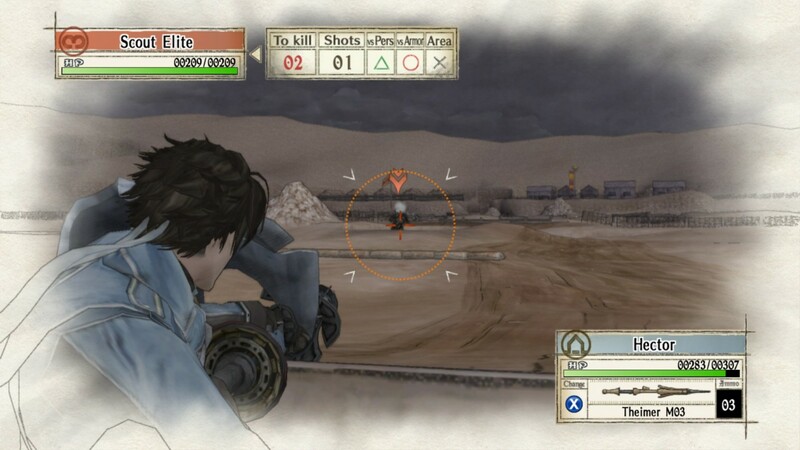 Switch Strategy fans can add another classic title to their library next month, as the original Valkyria Chronicles is headed to the Nintendo's hybrid console on October 16. This makes it the second Valkyria Chronicles game headed to Switch, as Valkyria Chronicles 4 is also headed to the console September 25. But in order to goad players in hopping back in time after playing the latest entry, the company announced those who have VC4 in their Switch library will receive a 25-percent discount off the original VC, which will retail for $19.99. We should also note the company said this is not officially the remastered version released on other platforms. As such, it's not clear whether this version will run at 1080p and 60fps, or if it will run similarly to how VC4 does on Switch. Sega announced the news at their panel at this year's PAX convention. They also announced that their upcoming Fist of the North Star game will be getting a demo sometime soon.